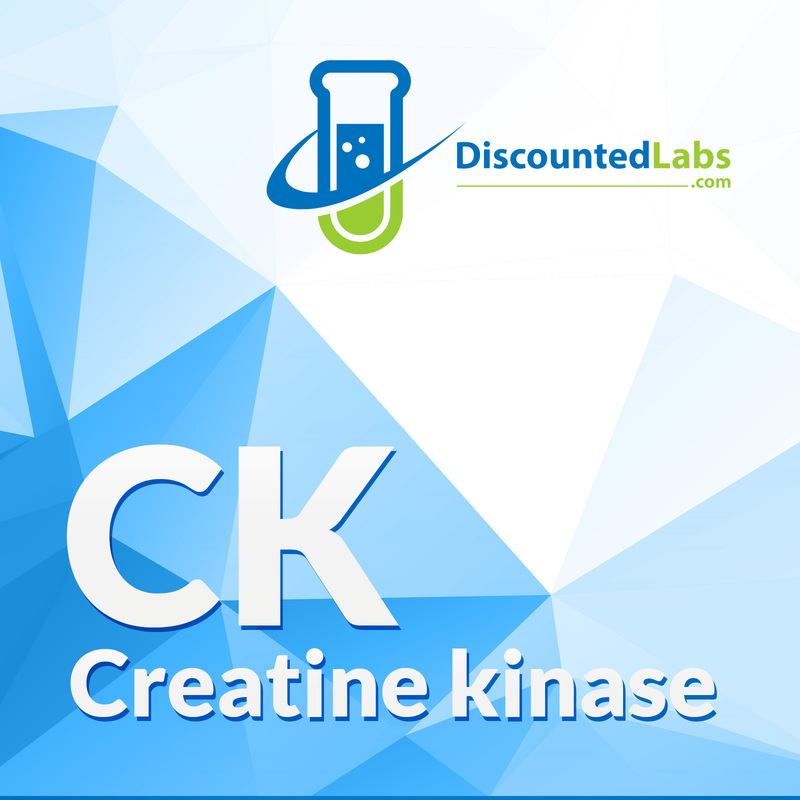 CPK is creatine phosphokinase, an enzyme found mainly in the heart, brain, and skeletal muscle. It is tested by taking a blood sample. High CPK can indicate muscle destruction, heart attacks, central nervous system issues, and others. Long term exposure of high CPK can load up your kidneys, and may cause muscle loss and weakness. A CPK blood test is usually not included in the usual lab work unless you ask for it. Sometimes we have no symptoms when CPK is high, but most of the time we have body aches and soreness. CPK can increase with exercise, but if you exercise frequently and you have baseline CPK info, you can tell what may be drug induced after you start a certain medication. To make sure your high CPK is not induced by heavy exercise, do not exercise for 5 days and have another test done after that. Some medications can also increase CPK. Among them are amphotericin B, ampicillin, some anesthetics, blood thinners, aspirin, clofibrate, dexamethasone, statins. furosemide, alcohol, and cocaine. HIV medications have also been reported to increase CPK in some patients. Low thyroid function can also be a cause of high CPK.